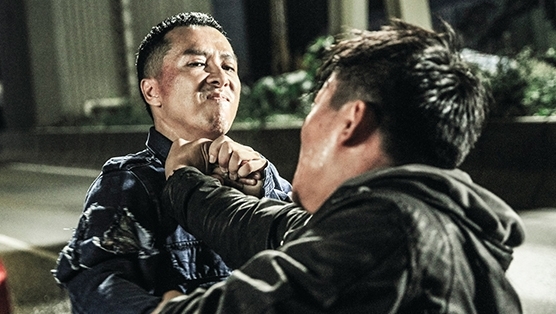 Donnie Yen is the busiest action star in Hong Kong and has been for the past few years but some of his recent output such as Special ID and Iceman have been very disappointing and lacking in lots of areas. 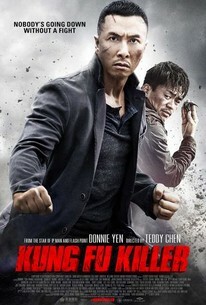 Thankfully Kung Fu killer re-unites him with director Teddy Chen who he worked with on the excellent Bodyguards and Assassins and gives us a classic action film so lacking in recent years. Ha Hou Mou (Donnie Yen) is a martial arts teacher who worked at a police academy. 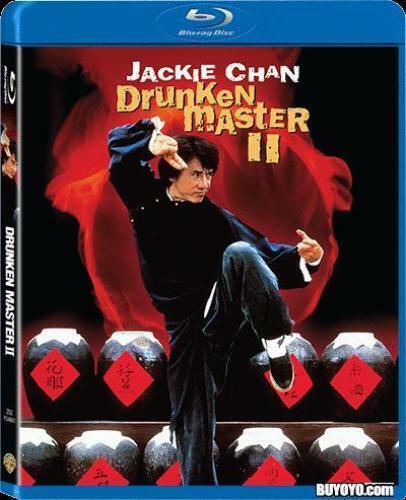 He was jailed when he accidentally kills a man during a duel, but three years into his sentence, a ruthless martial arts master begins murdering fellow kung fu practitioners in a series of duels and hoping to shorten his sentence, Hou Mou volunteers to help the police with the investigation. Just as he’s getting closer to the truth, Hou Mou suddenly goes on the run and puts himself and his girlfriend in mortal danger. Kung Fu Killer has a great story to give you as much kung fu action as possible and Wang Bao-Qiang who plays the villain almost steals the picture with his intense thirst for killing and revenge. The supporting cast are all good and the story moves at a cracking pace. 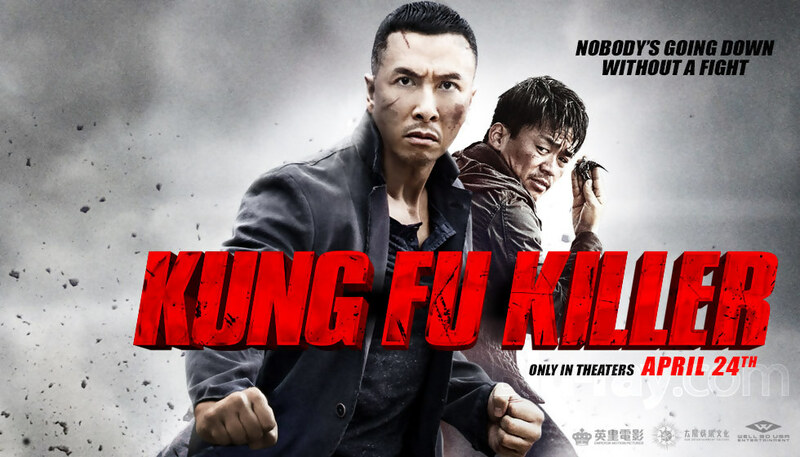 As far as the action is concerned it is very well choreographed, solid, crisp and brutal at times as you would expect from Donnie and his team which included Tung Wei, Yan Hua and veteran action director Yuen Bun. Look out for many cameos from the greats of Hong Kong cinema including Bruce Law, Fan Siu Wong, Meng Hoi, Yuen Cheung Yan and many more. In fact the end credits give homage to the many who have made Hong Kong action cinema great over the years. There is some dodgy CGI towards the end which is unnecessary but this comes highly recommended.